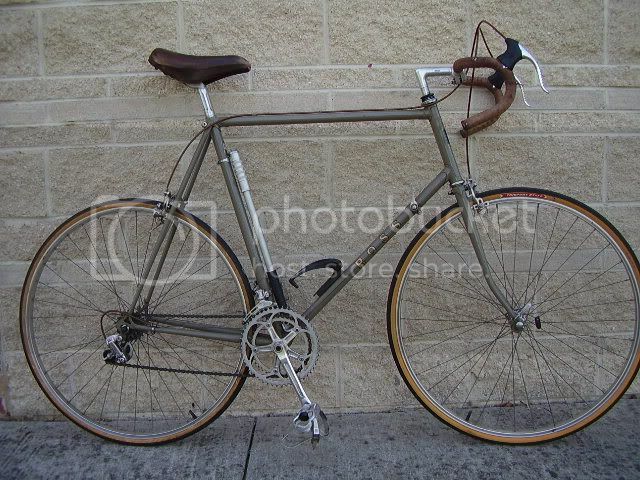 This was my first real road bike...wish I still had it...loved that bike! I think mine was an '81 or '82. I donated it to the co-op (where I now volunteer) back in '88!! 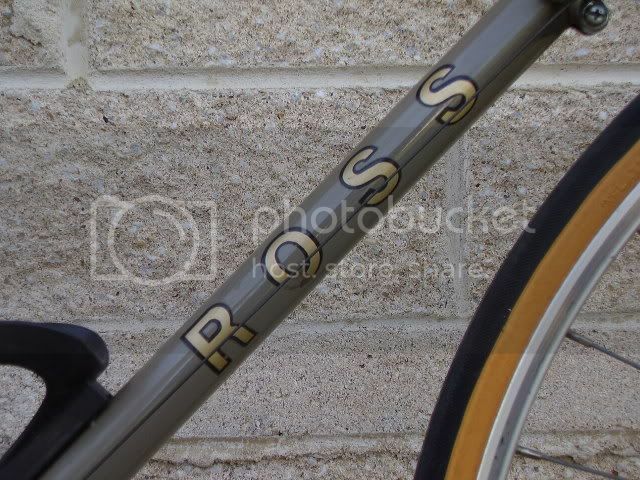 To continue the theme, 1979ish Ross Aristocrat. These were produced by Ross just prior to the Kellogg/Redkay signatures. They're not common, I know of one other Aristocrat. 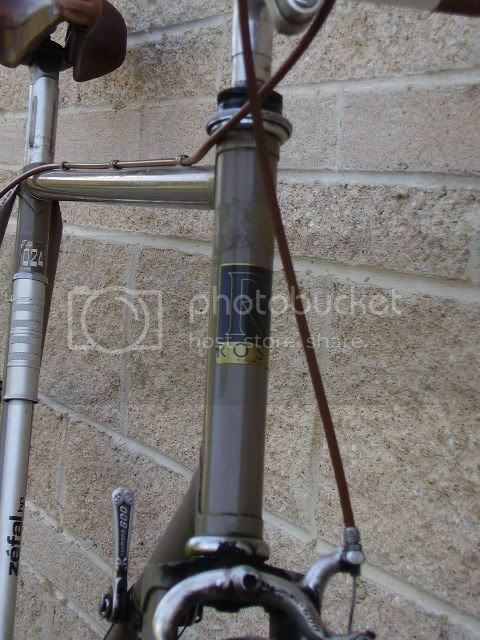 There was a model just above the Aristocrat, the Paragon (I have no idea what was on it, I've only seen one re-hacked example) and one just below, the Super Grand Tour XV which lacked the top tube cable run and had some lesser components in addition to a 600 group.